It's finally spring! 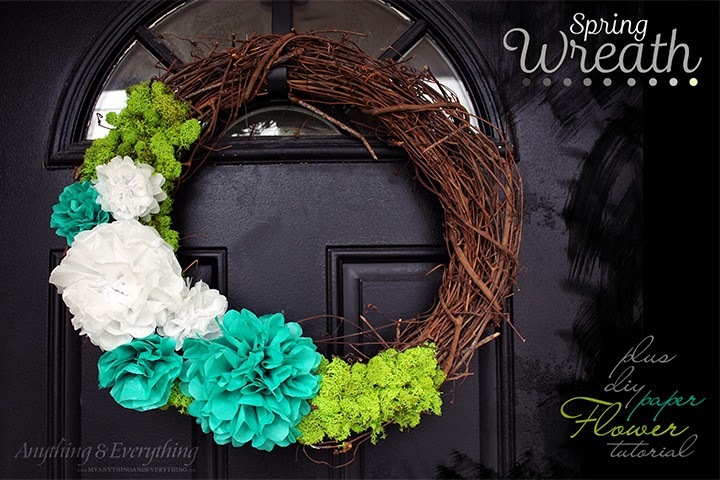 What better way to welcome the new season than with a new spring wreath! I've been looking at wreaths at the stores and can't believe how expensive they are! No worries, though! You can always make your own. 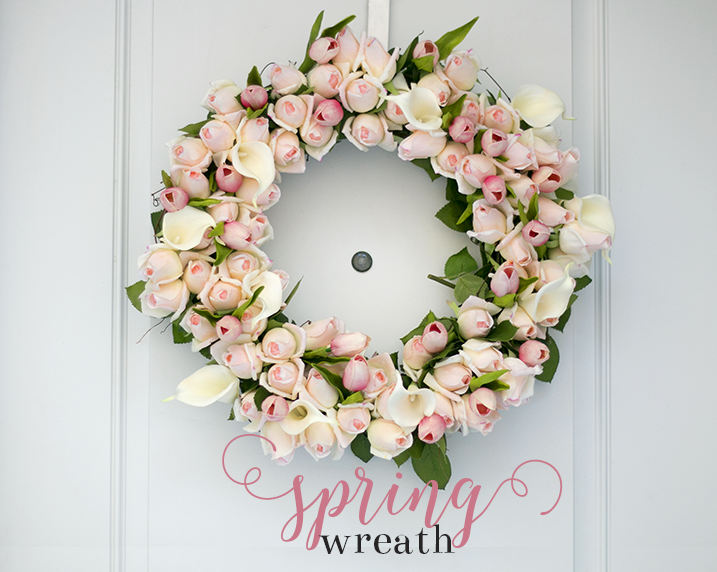 If you're in the market for a new spring wreath, here are fifteen great ideas to get you started. Enjoy! 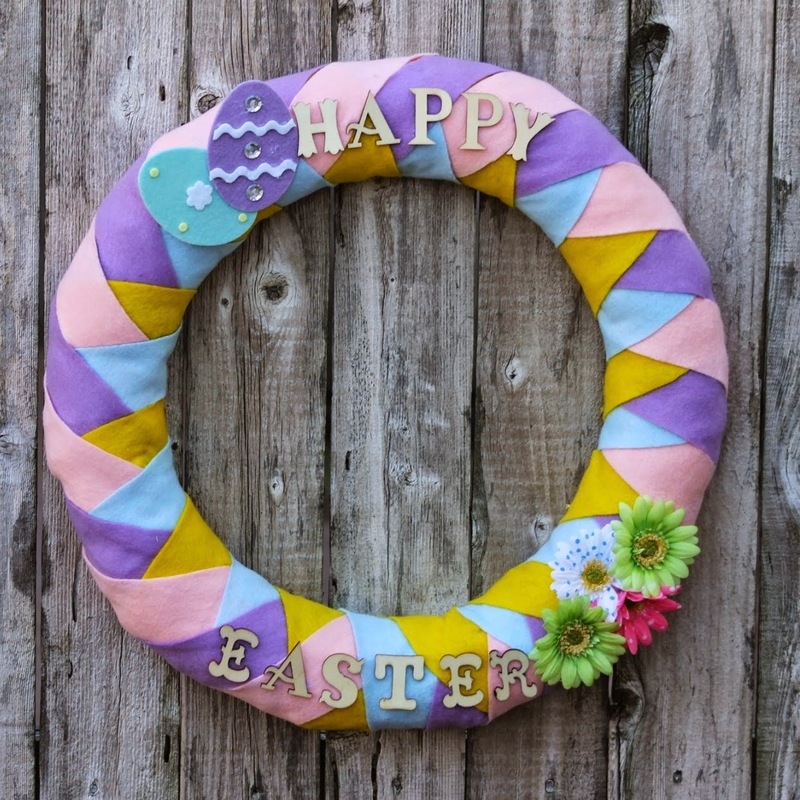 Thank you so much for featuring my Easter Felt Wreath! I hope you are having a great week! 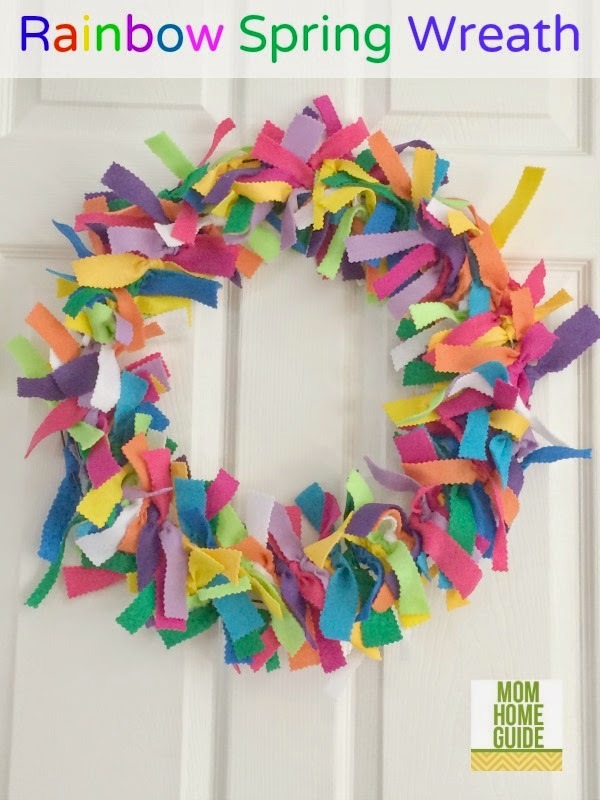 Thank you for featuring my rainbow felt spring wreath! 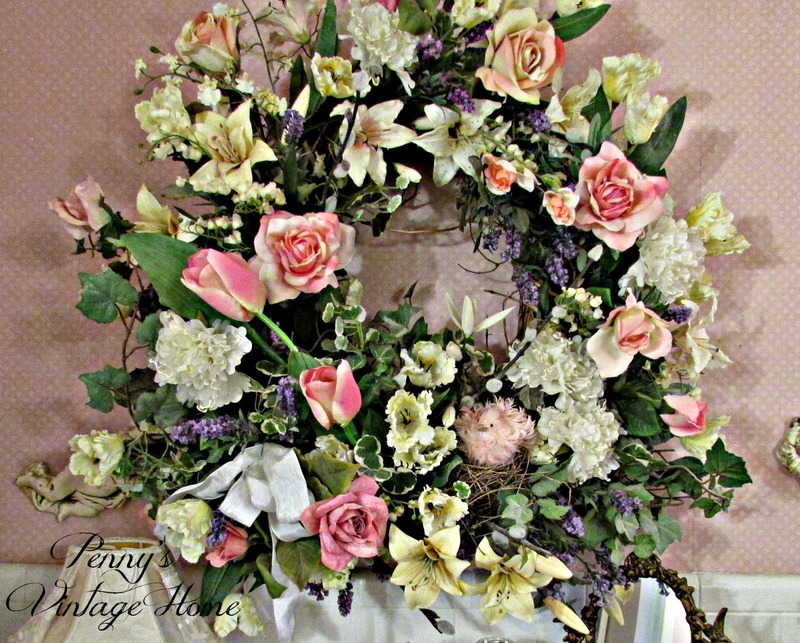 I love all t he beautiful wreaths shown here! This is such a great roundup! 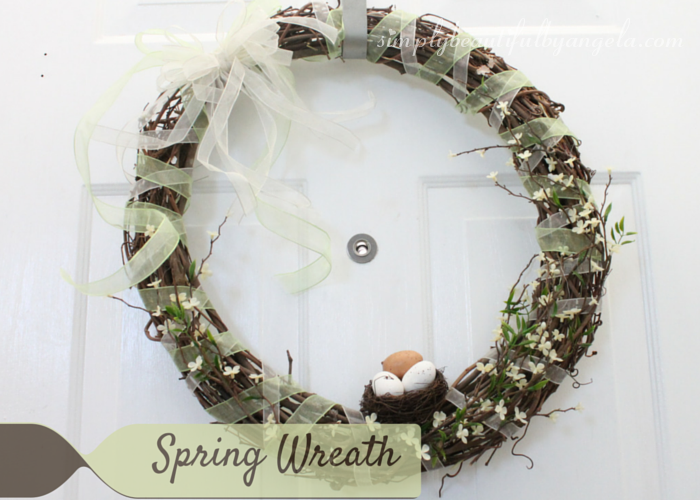 Thank you for including my spring wreath! 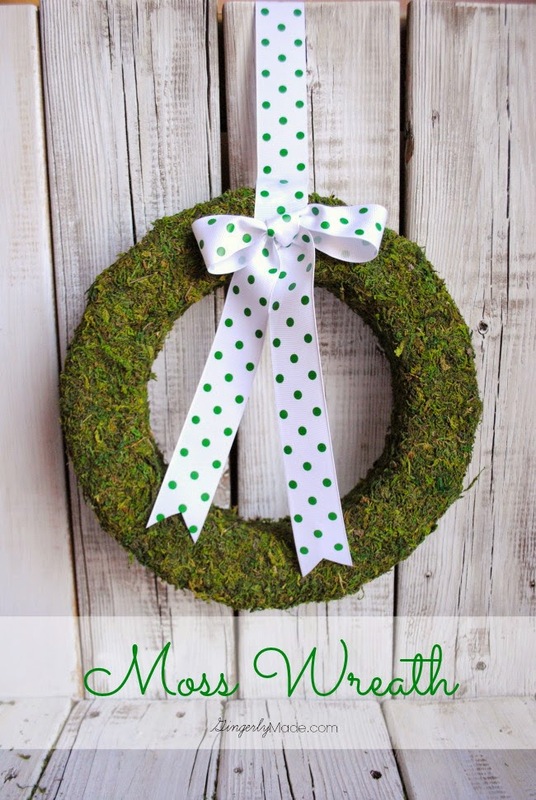 Thanks for sharing my moss wreath. 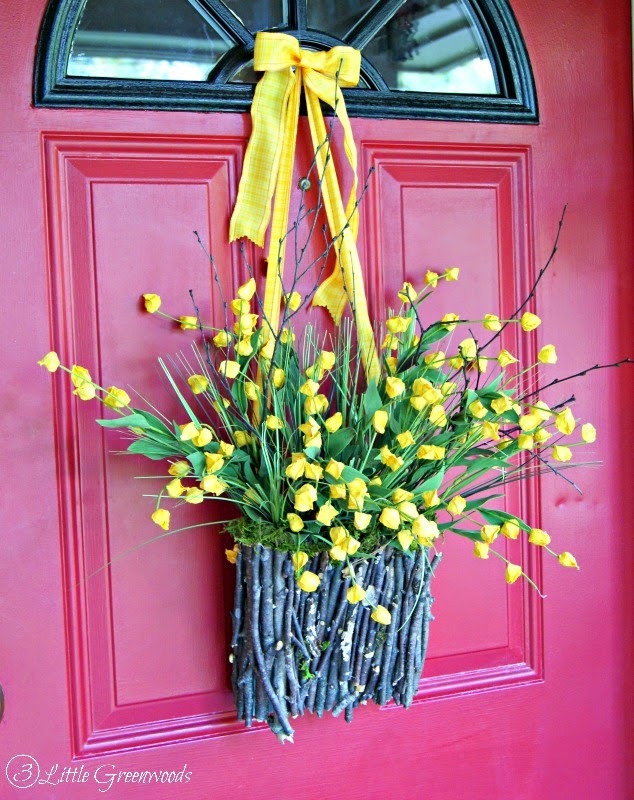 I just LOVE Cindy's flower pot wreath. 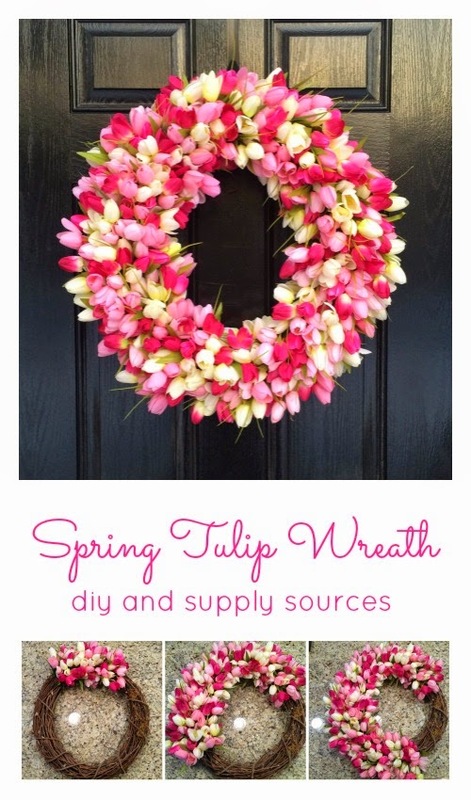 Thank you for featuring my spring wreath. I loved every other wreath in the round up too! Have a wonderful Easter! 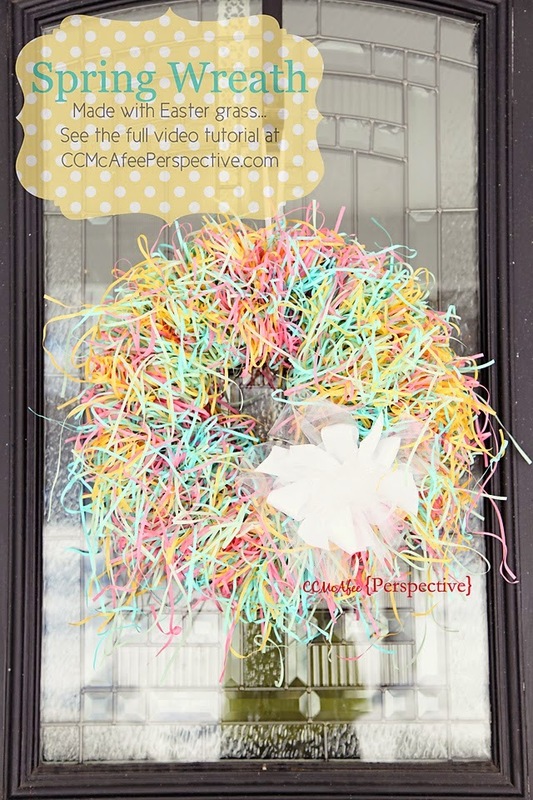 Thanks so much for including my branch basket wreath in this wonderful roundup! Happy Spring! 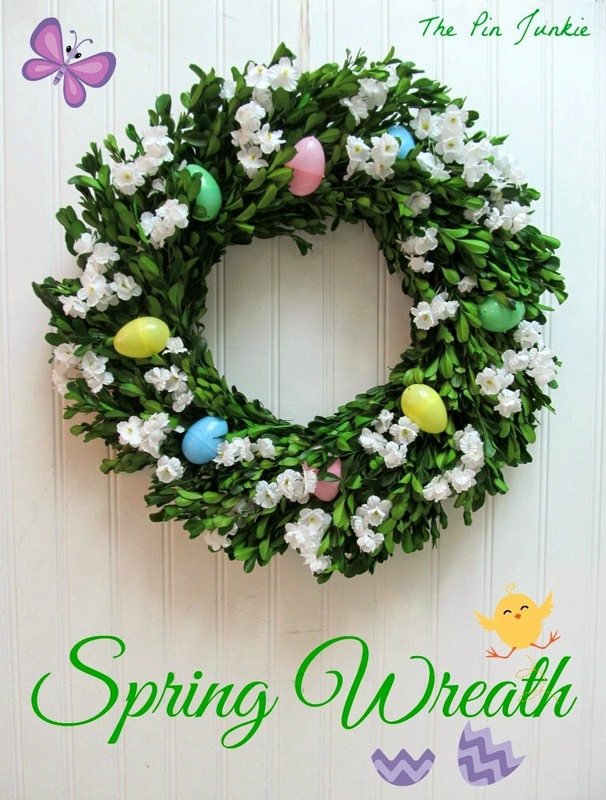 I love wreaths, and spring ones are my fave! What a great round up! I would love for you to share this over at my new link party Making Memories Mondays going on now! Thanks for inviting me over to your fun party Cathy! 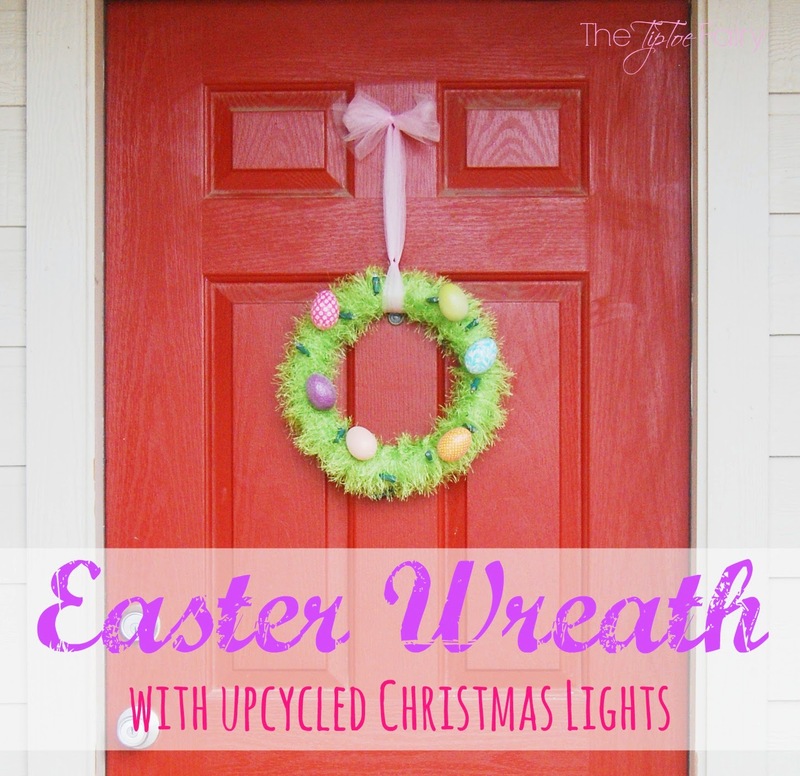 Thanks so much for featuring my wreath Bonnie! 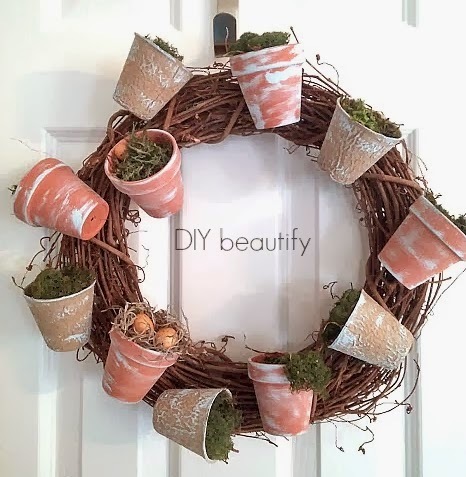 I love wreaths, and there are some lovely ones here. 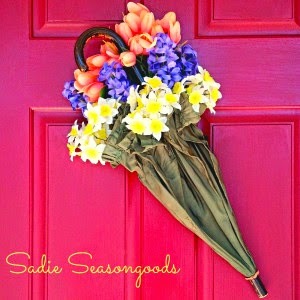 Such a wonderful and creative assortment of wreaths and door decorations for spring. You are very creative. Thank you for sharing with the Clever Chicks Blog Hop! I hope you’ll join us again next week!